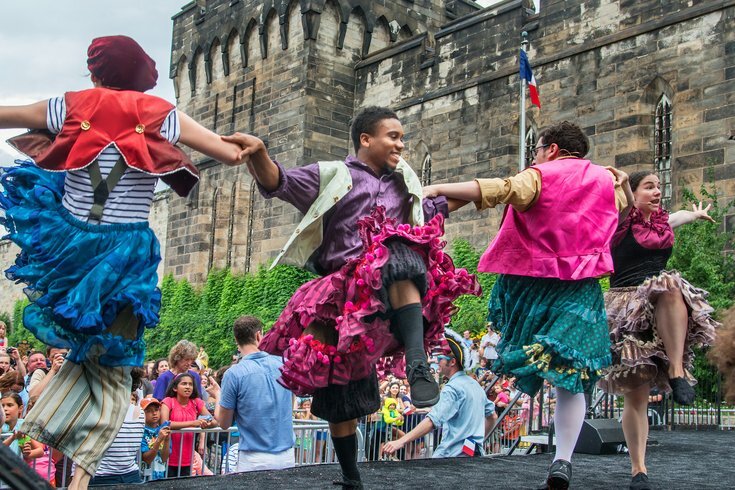 Bastille Day celebrations at Eastern State Penitentiary include a cabaret and local dinner specials. 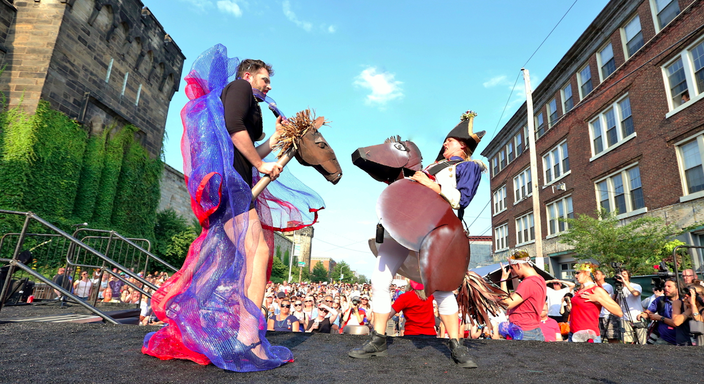 Eastern State Penitentiary has announced the annual celebration of Bastille Day will be making its final tour this summer. The penitentiary called the day, which has been celebrated since 1995 in Philly, an "extremely resource-intensive" day and not in line with its new mission which "requires we make tough sacrifices," an announcement read. With the announcement, the site included an updated mission statement, which lays a greater emphasis on historic preservation, developing a comprehensive and modern visitor center, renovations and hosting exhibits on criminal justice reform. You can read more about its future plans here. "Bastille Day 2018: The Farewell Tour is the perfect opportunity to give Marie Antoinette a proper, spectacular sendoff," a statement said. "Guests can expect a show that is, as the Beards say, 'both intellectual and accessible, entertaining and meaningful, stupid good and just plain stupid.'" Correction: An earlier version of this article had misstated the number of visitors who had attended the Bastille Day festival in 2017. The number – 250,000 – represented the daytime prison tour attendance for all of 2017.